It's just not Christmas without a Snowman around. 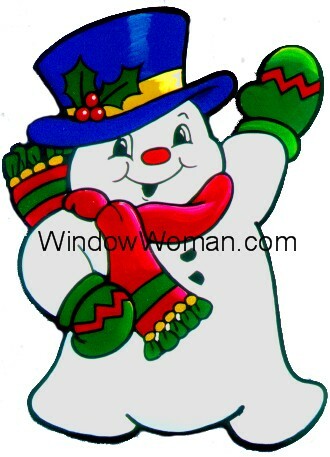 "Frosty" the Snowman is a cheery fellow. He's one of our most popular pattern designs for Christmas and Winter. His simple lines also make him an ideal design for paper piecing, card making and wood crafts.